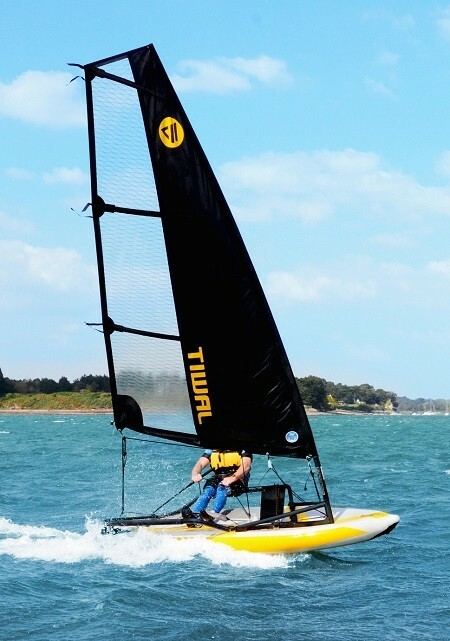 The Tiwal 3.2 high performance sailing inflatable is fast – planing is achievable in the right conditions – fun, and easy to use. 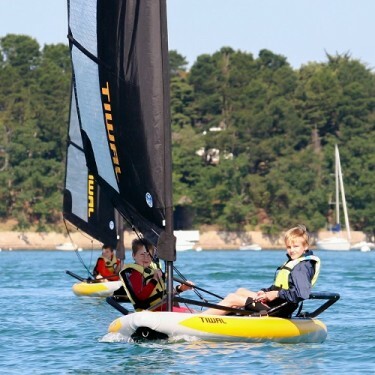 Two sizes of sail are offered, making it highly versatile; from light airs pottering two-up – great for kids or grandkids – to blasting along like crazy in half a gale, one-up. Assembly is easy and tool-free: the record for is 11 mins, and 20 mins is realistic (after you’ve done it a couple of times). 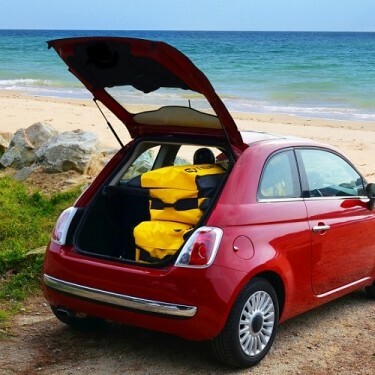 The two bags fit inside almost any vehicle – so there’s no need for the hassle of towing a trailer or manhandling the hull onto a roof rack. 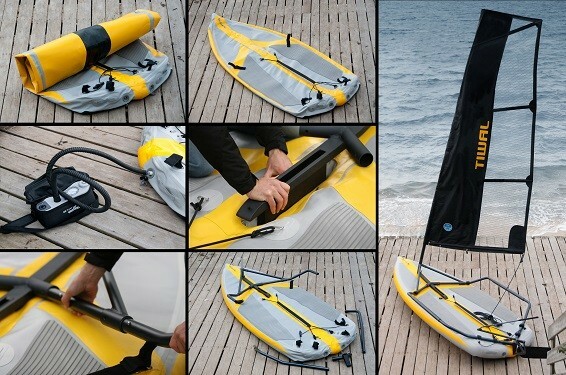 In the right hands it’s a fast planing dinghy. 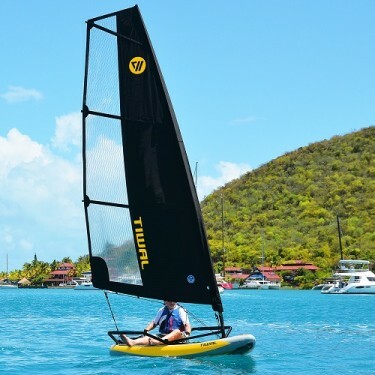 But with the smaller sail, in lighter airs, the stable hull and responsive rig mean it’s great fun for kids or grandkids too. 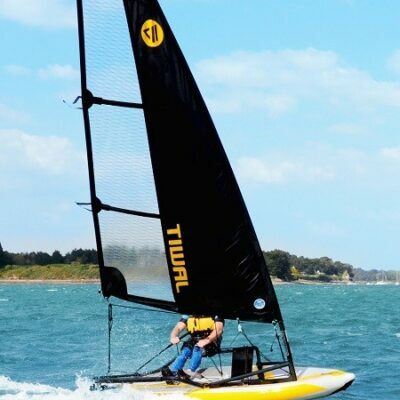 TIWAL: Sail, Speed & Surf (is any other inflatable boat this much fun? )!